Today's Friday Favorites are short and sweet, because I'm packing to fly out to New York for my goddaughter's christening! Enjoy my internet favorites this week. This is one of my all-time favorite internet videos. Oh my ovaries! 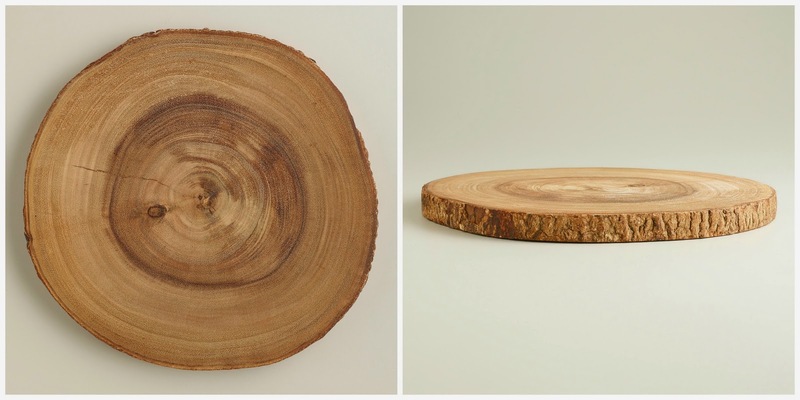 These wooden bark chargers are rustic and really pretty! I'd love to put some plates on those. Nikon I Am Generation Image: Kordale & Kaleb: I remember when the image of this couple doing their daughters' hair went viral. I love this example of a true "modern family" as living example of how love is love is love. I think my time living near Savannah really influenced my home style towards cottage-y type stuff. 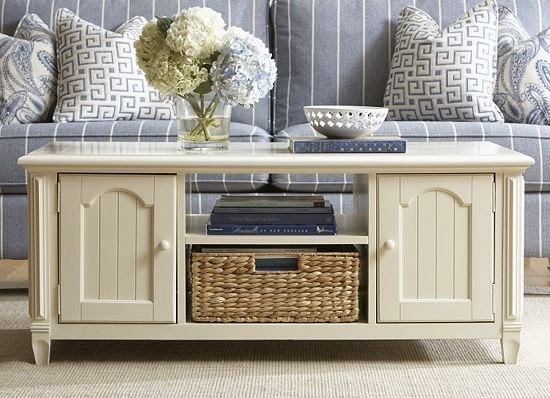 I'm really love this coffee table as a replacement for the very modern one we have. The rescue where we got Bear & Bourbon posted this photo of soon-to-be adoptable kitties... Can you believe no one wanted these babies? (They quickly found a home together, obviously because SQUEE.) Check out the link for more kitties who need homes! This looks like a humble brag, but I really love the custom medal display I bought on Etsy from Running on the Wall. The quote is from an Into the Woods song, which I felt was appropriate given my goal of finishing a marathon certainly did not come free. I left room in case I decided to do any more half marathons or something. 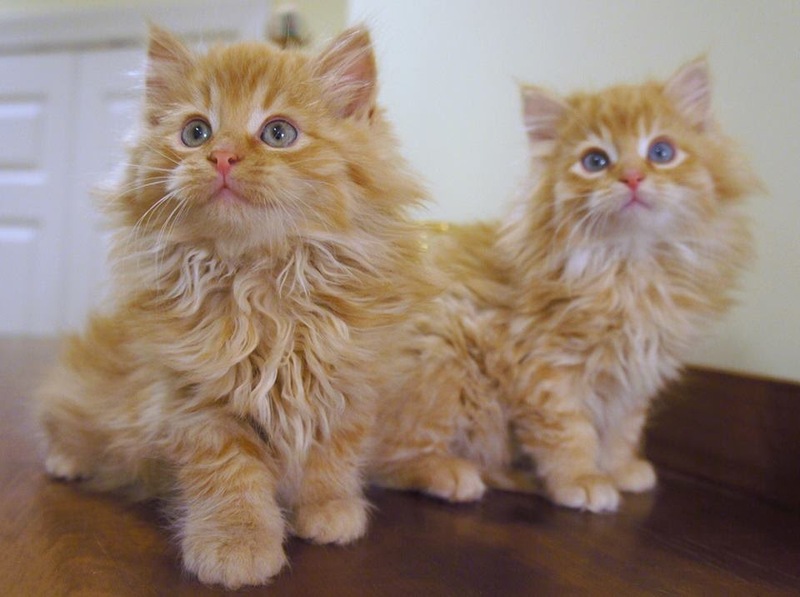 OMGEEE THE KITTEHS!!!! I want them. Tell the person who took them home that they belong to me. I will be getting them on Wednesday.